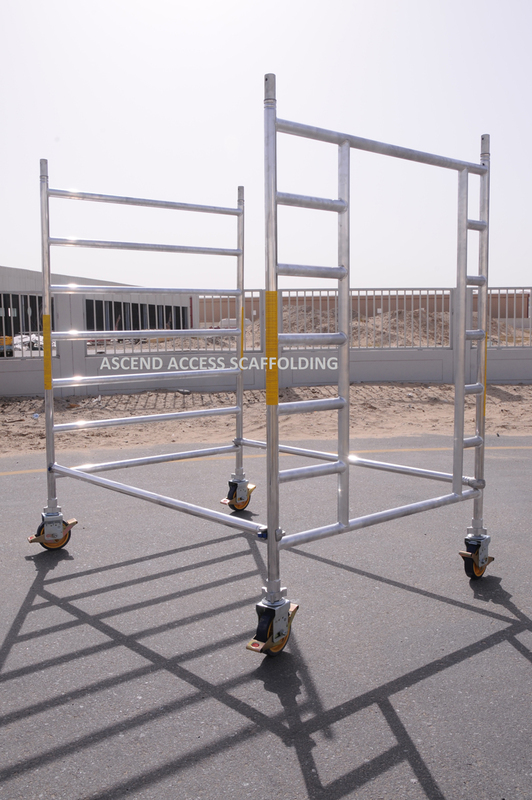 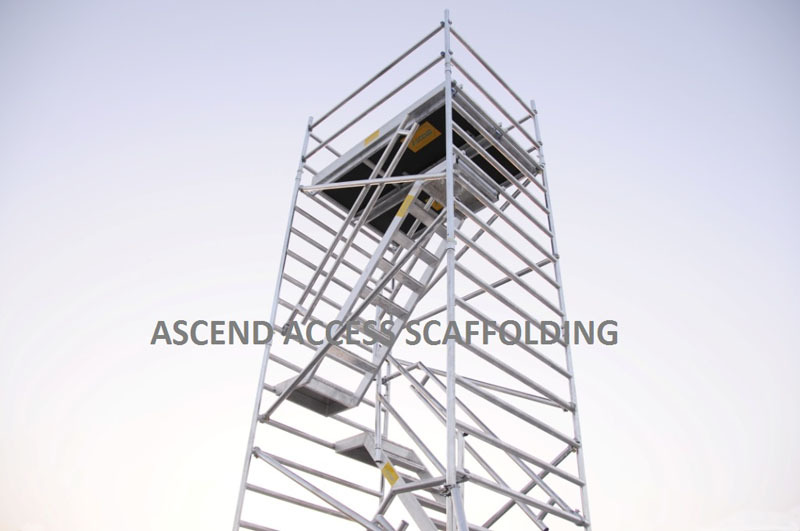 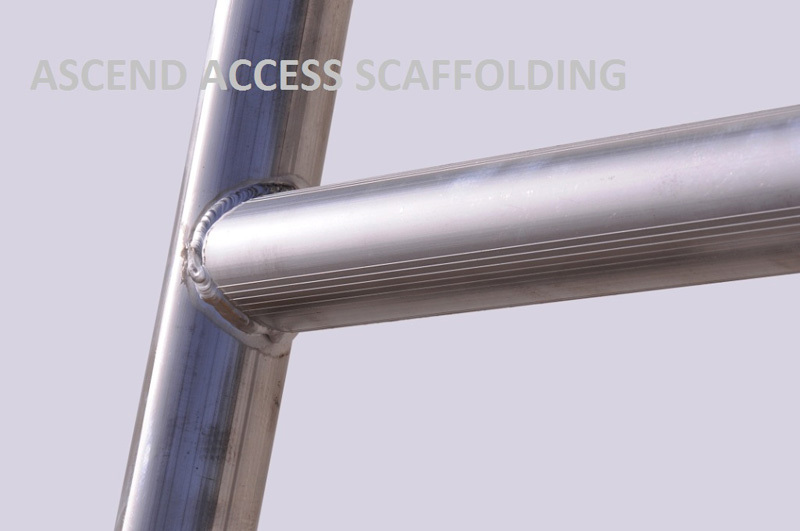 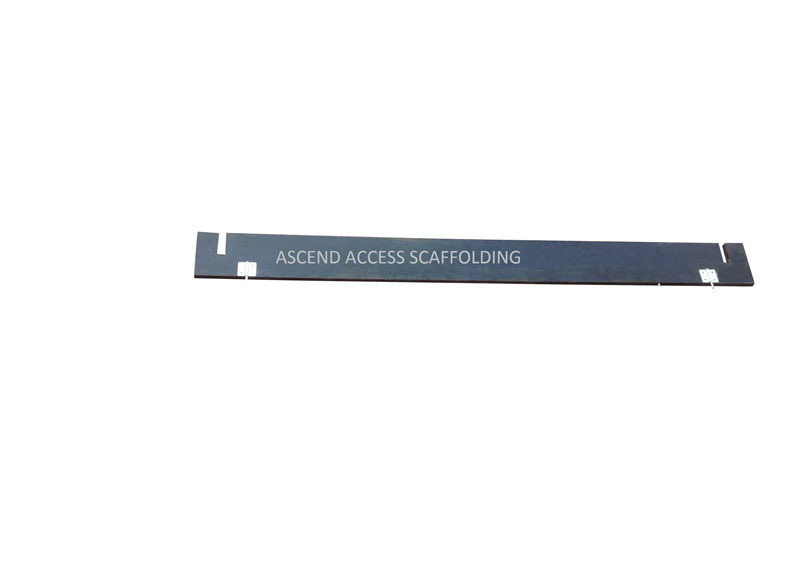 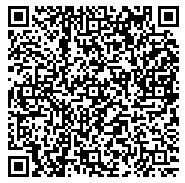 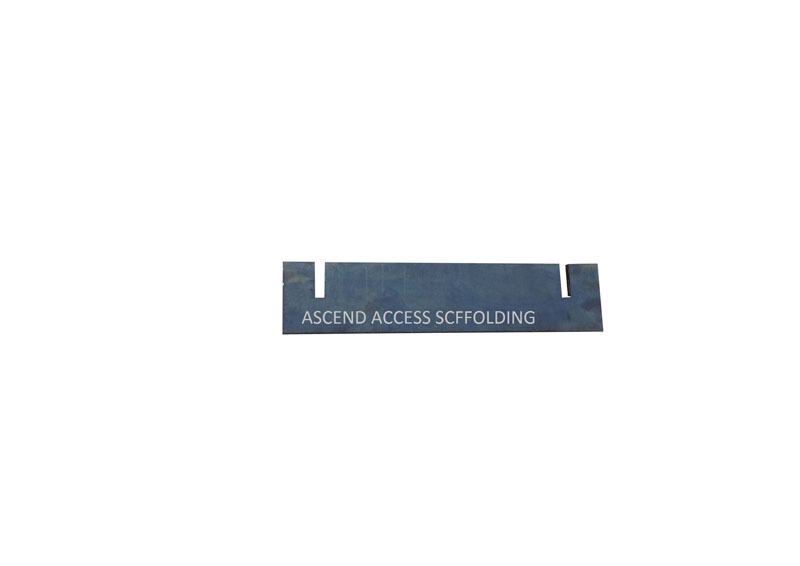 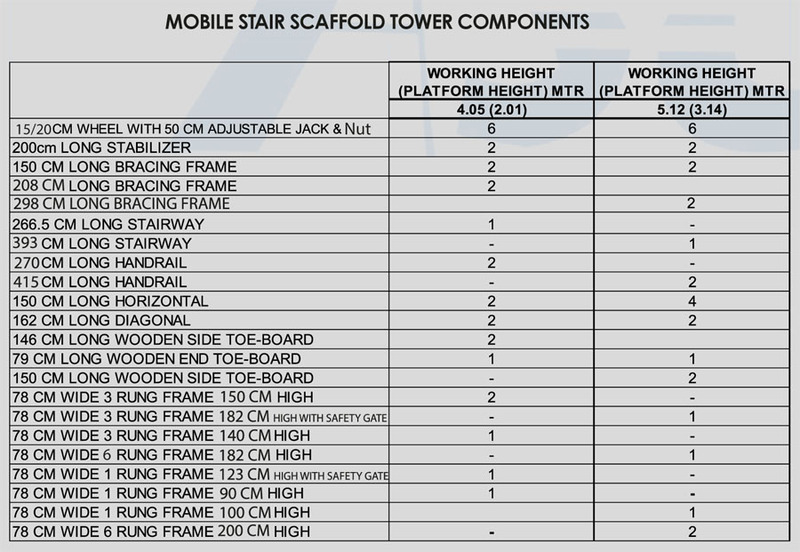 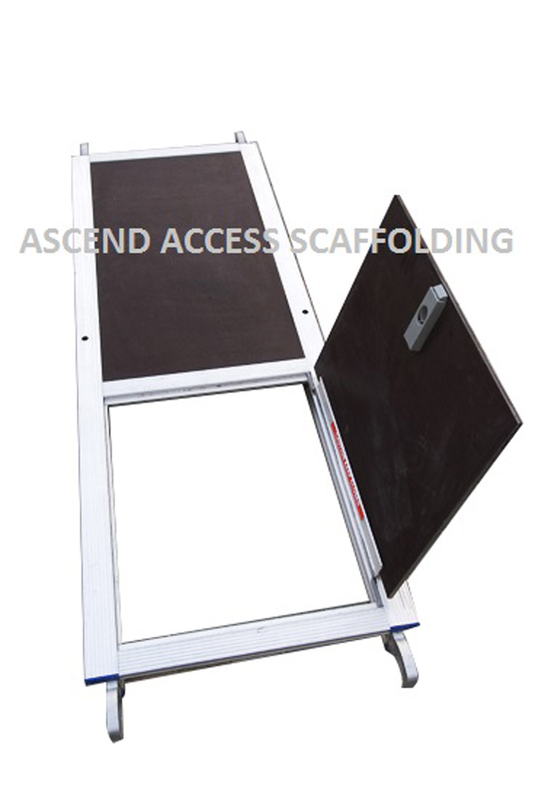 Because of its design, it is very easy to transport the complete stair scaffold after dismantling in any small truck. 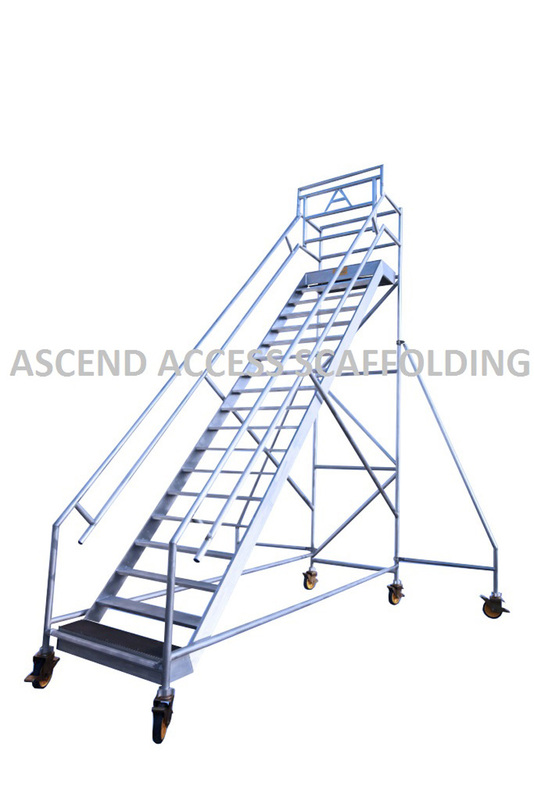 Guardrail on working platform for complete safety. 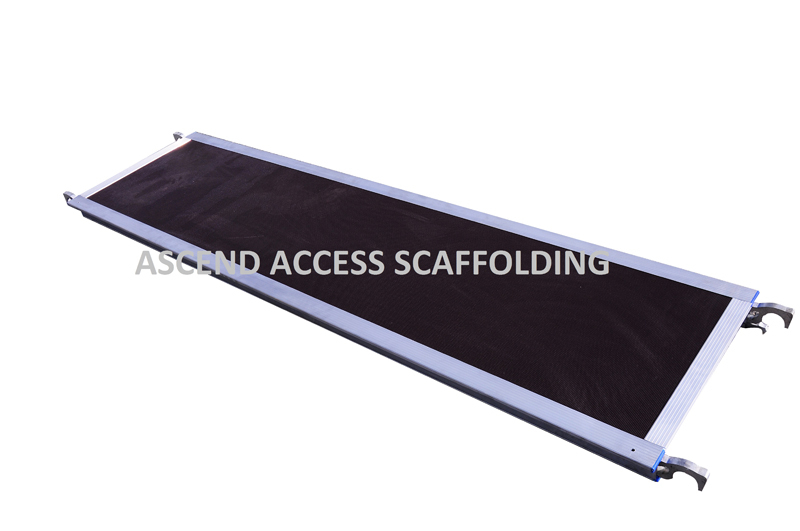 Anti slip profile on stairs. 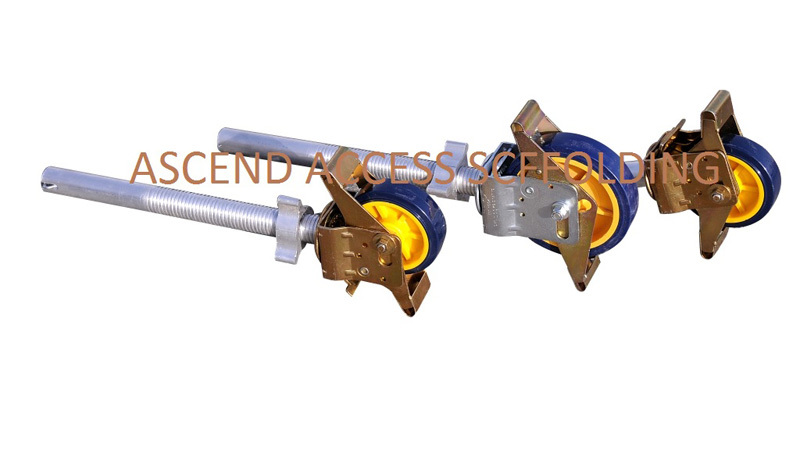 Wheel with Dual Pedal Brake mechanism.